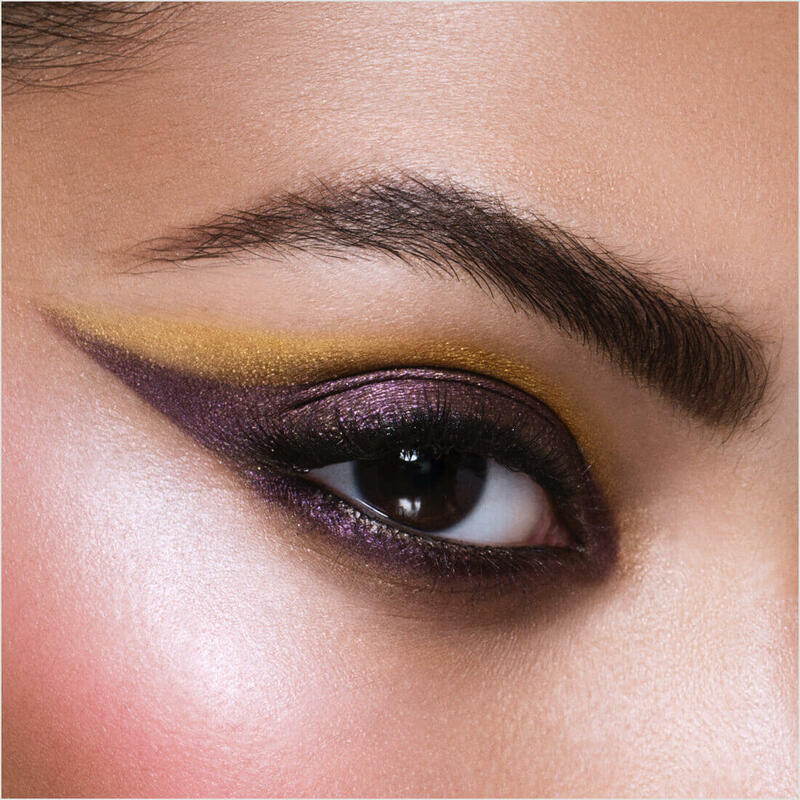 A blackened eggplant hue with subtle violet undertones. 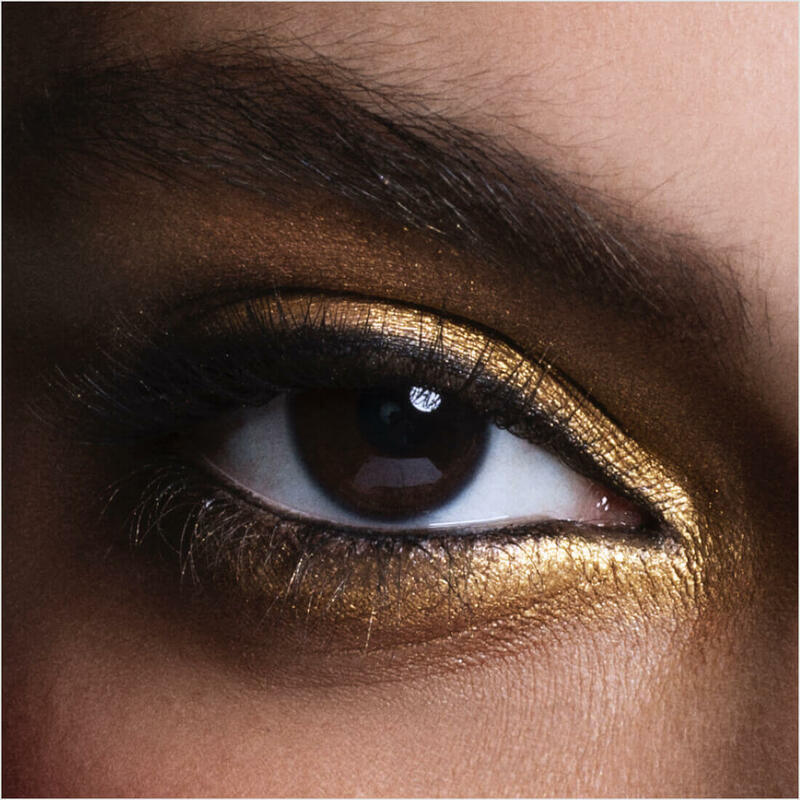 Our super saturated formula has a powerful payoff all day into night. 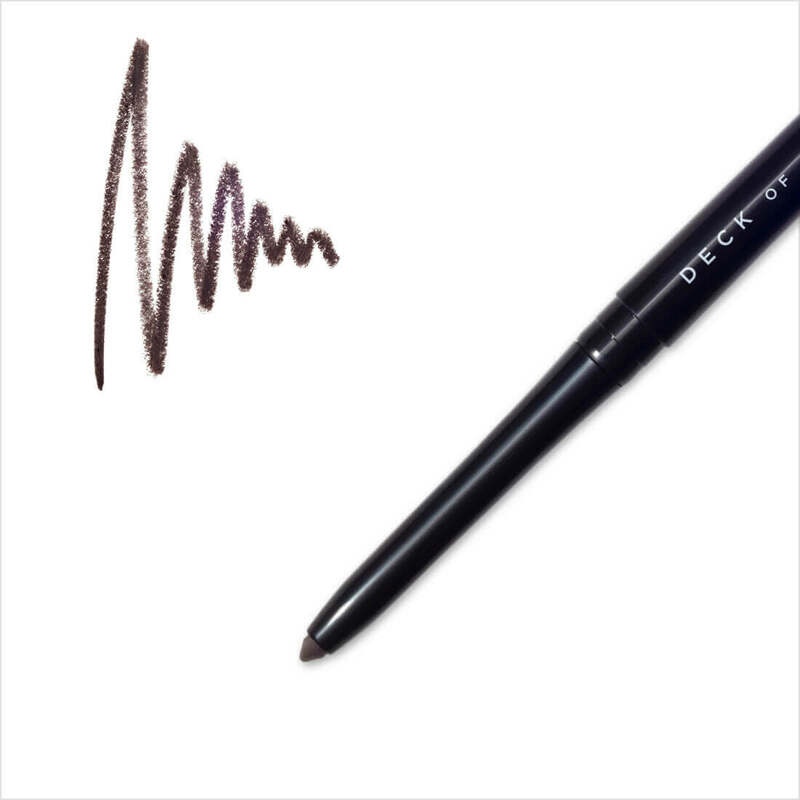 With a finely tapered point, this velvety pencil is perfect for clean lines, graphic designs and oh-so seductive blending. 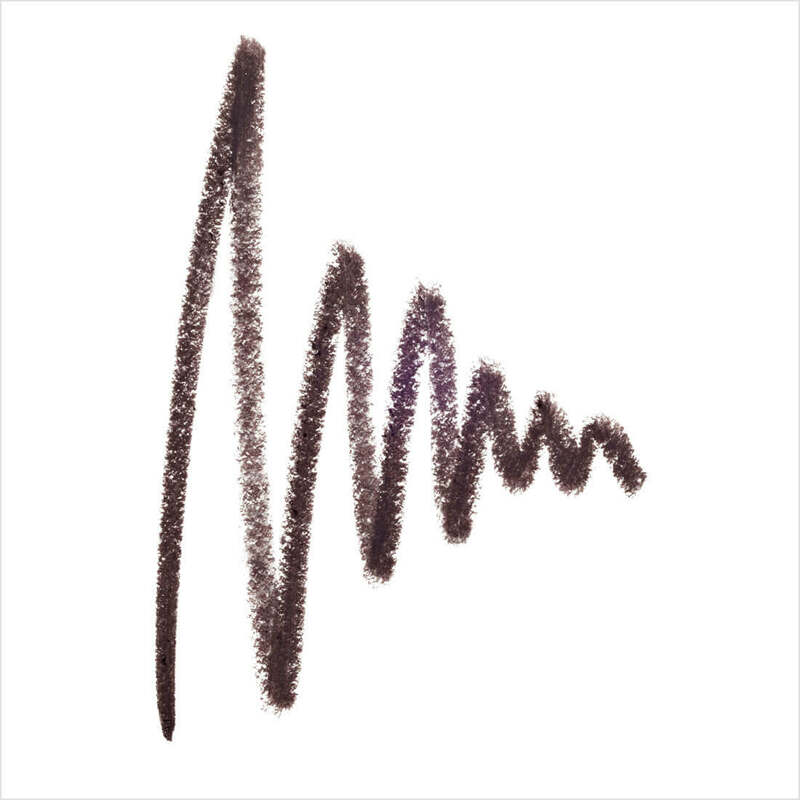 Eyeliner in Twilight:Contains:Metmethyl trimethicone, synthetic fluorphlogopite, iron oxides (ci 77499), polyethylene, trimethylsiloxysilicate, octyldodecanol, ozokerite, iron oxides (ci 77491), acrylates/dimethicone, copolymer, disteardimonium hectorite, propylene carbonate, pentaerythrityl tetra-di-t-butyl, hydroxyhydrocinnamate, calcium aluminum borosilicate, silica, titanium dioxide (ci 77891), tin oxide.